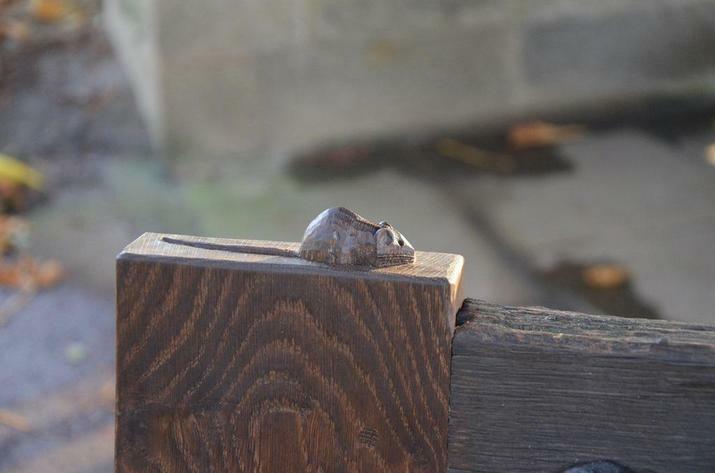 Back in 2014, Team Unicorn were studying the village and were interested in the Mouseman mice carved into structures at Hampsthwaite church. They noticed one mouse that had worn and weathered away over the years, and began to think of stories about where the mouse had gone. 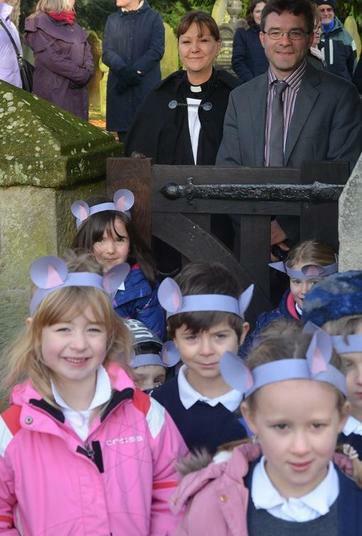 We developed their stories into a film - of 'Mr Mouse' and his adventures around Hampsthwaite. 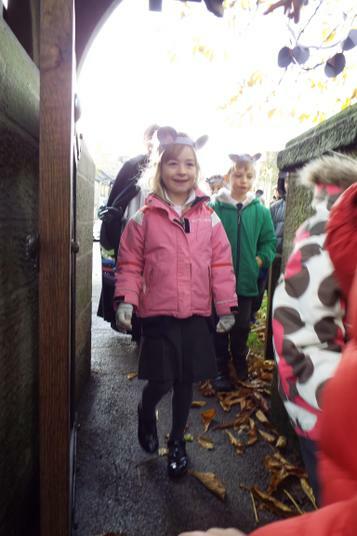 The children's film became a focus for fundraising, and after being shown at the Village Society and with donations from the local community, £750 was raised. 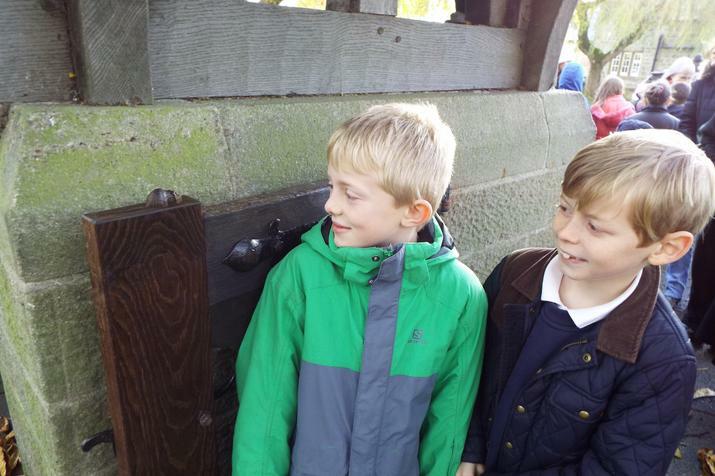 This was sufficient to see the church gate repaired and restored by the Mouseman team at Kilburn. 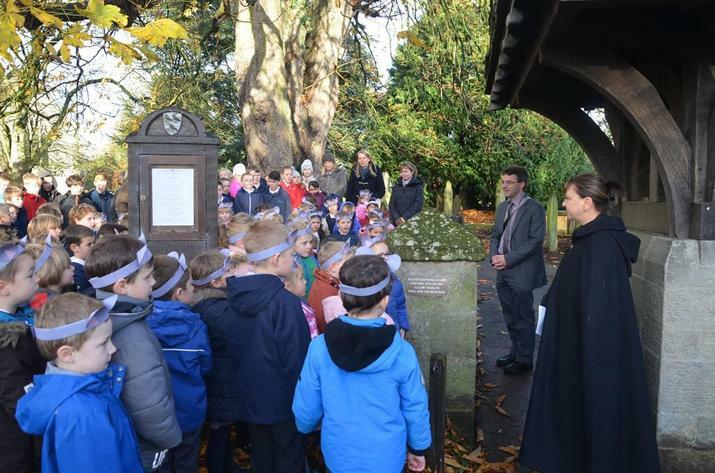 Today, a special dedication service was held at the church, as the new gate was put in place. 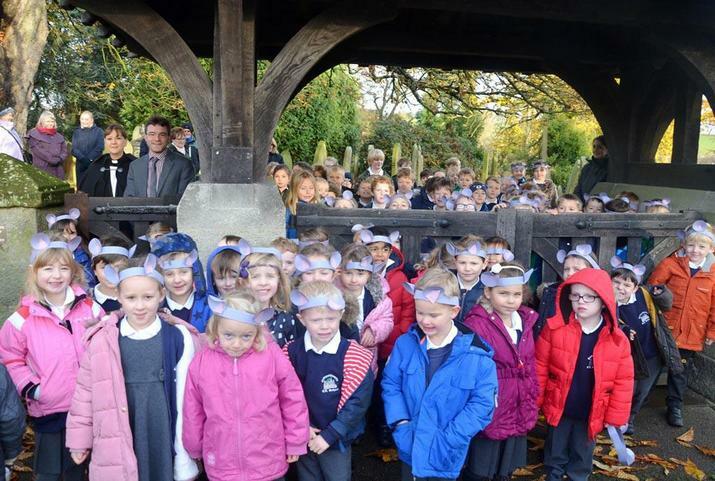 The whole school gathered around the lych gate, and we sang and had a ceremonial precession through the gate. 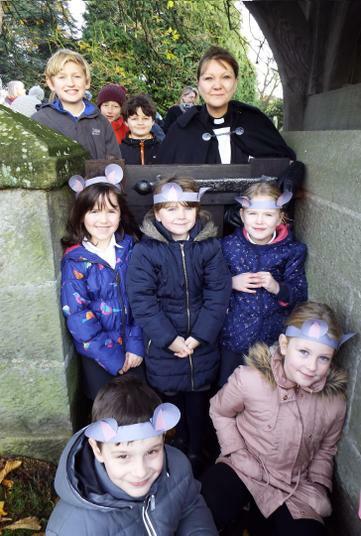 The children smiled as they were the first ones to pass through the newly restored gate, and they admired the new mouse, which is carved in beautiful detail including whiskers! Rev Chrissy led prayers and blessings, and spoke about the importance of the gate to the locality and the people who will pass through the gate. Many thanks to Rev Chrissy for helping with this project and for today's service, and to Jud Charlesworth, our church warden, for working hard in the final stages of this project and getting the gate to and from the workshops in Kilburn. 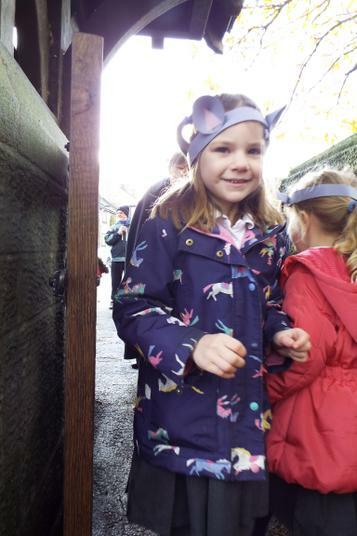 It is lovely to see this super outcome from the children's fundraising.